The Prince George’s County Public System serves 28 high school with over 8,000 graduating seniors. 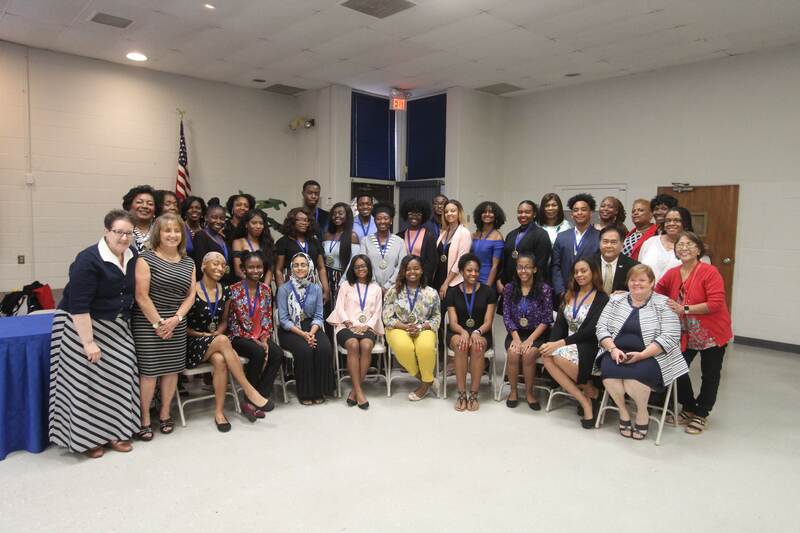 For over 40 years our founding organization, The Prince George’s County Educators Association has provided financial assistance in the form of scholarships to deserving high school seniors from the county. Formed in 2011, the vision of the Prince George’s County Educators’ Association Foundation believes that every student deserves an opportunity to further his/her education. The mission of the Foundation is to grant scholarships to graduating seniors who are motivated and are able to go to college and to have the financial resources to do so. Copyright © 2017. PGCEAF. All rights reserved. Web Presence Management and Custom website design, School web design by Flying Cow Design.